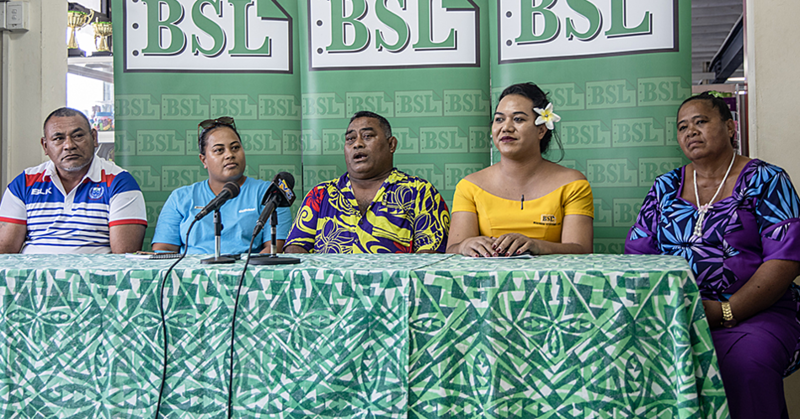 Indigenous Samoan cultural identity expressed through dance is in danger of being lost due to the lack of commitment and pride by its current practitioners. 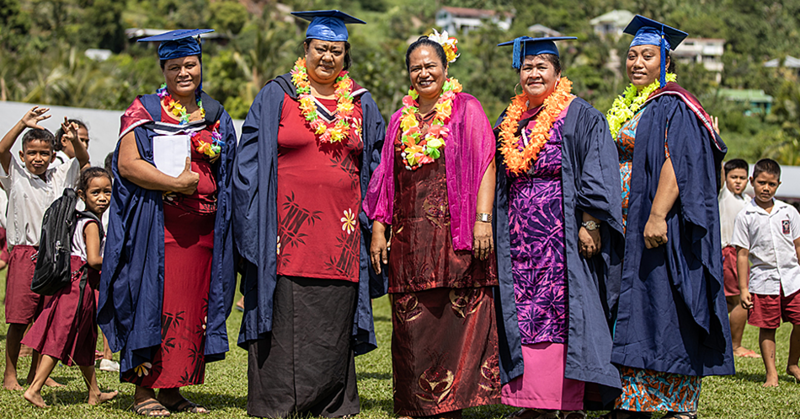 Gagaeolo Palepua Manu Aoete Apelu, a founding member of the original Samoa Teacher’s Cultural Group, sounded the warning recently in an interview with Samoa Observer. “Our traditional Samoan dances were an identity for us as we promoted our culture in the first Pacific Festival of Arts held in Fiji in 1972. It saddens me to witness the rapid alterations that are evident nowadays, from traditional costumes to the style of dances there are so many additional changes,” Gagaeolo said. He said during his time there was uniformity in the traditional dance patterns and they won awards for their performances. 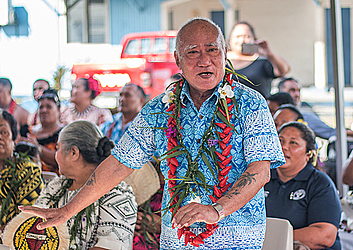 Expressing concern at the absence of originality in the traditional performances today, Gagaeolo said it is important that Samoans maintain their culture in order to preserve its origins. “My advice is to encourage the sustainability of our culture, maintain it so it would not be lost. For those that perform our traditional dances, you need to commit. 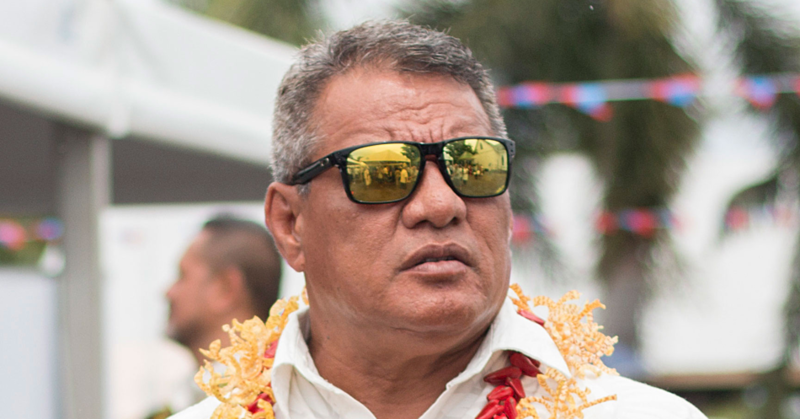 You are not only just dancing for the sake of dancing, that is your culture, your identity and birthright as a proud Samoan, so carry it with pride,” he added.